Mattresses and upholstered furniture often provided an unwanted habitat for all kinds of mites and other allergenic agents. 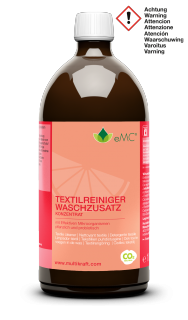 Regular cleaning with eMC cleaners creates an environment where they cannot survive and also reduces re-soiling. 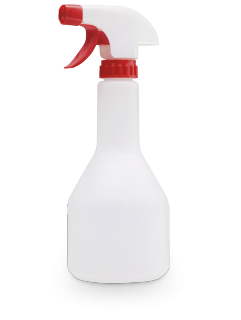 Mix eMC cleaner with water in the spray bottle and spray the surface to be cleaned, leave to take effect and then vacuum off thoroughly. 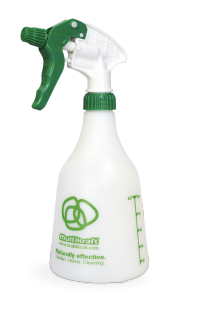 To eliminate odours, a few puffs of EM Clear spray solution can also be sprayed onto mattresses and upholstered furniture.